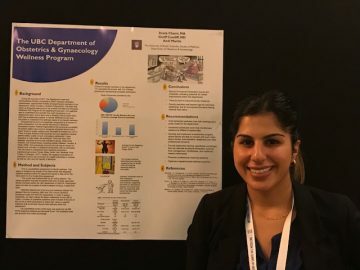 In October, the department of Obstetrics & Gynaecology had the opportunity to present its Wellness Program and research at the International Physician Wellness Conference in Toronto, Ontario. It was a fun-filled conference, where a number of ideas and new innovations were learned. Stay tuned for our upcoming wellness programs and events!